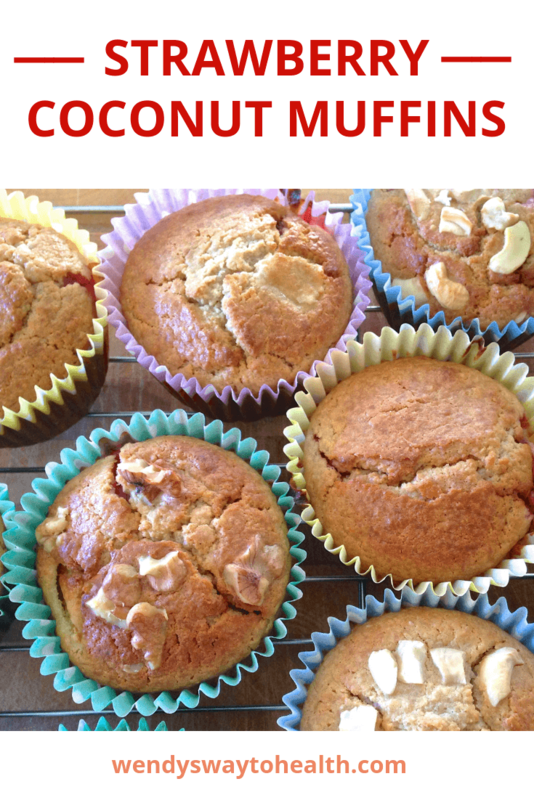 If you love fruit muffins, especially strawberry muffins, then you have to try my healthier strawberry coconut muffins! 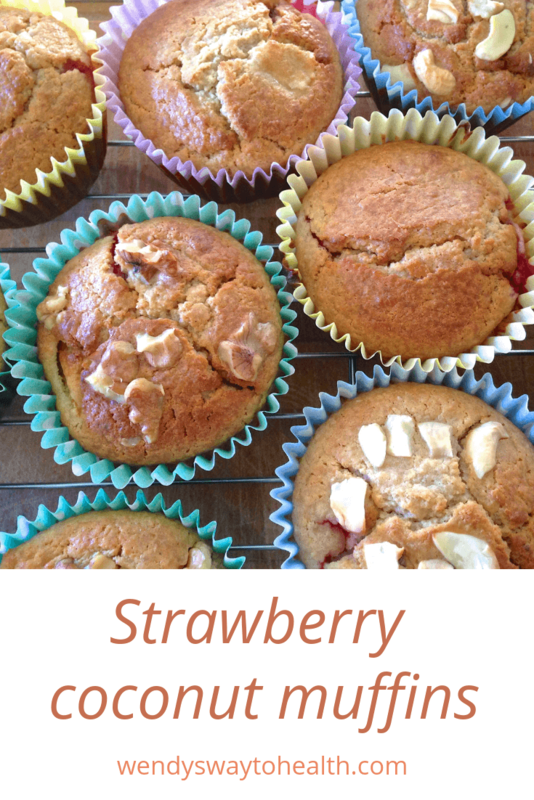 They’re made with the goodness of wholesome ingredients like oat flour, almond meal, yoghurt, strawberries and coconut. I like to sweeten my muffins with honey or pure maple syrup, as I can use less than I would with white sugar. And they blend beautifully with the fruit for a naturally sweet flavour. Of course you could use any berry to make these delicious muffins. I just think that strawberries and coconut are a flavour match made in heaven! 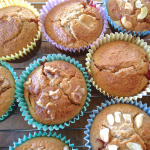 I recommend using coconut yoghurt to enhance the coconut flavour of these muffins. But Greek yoghurt will work fine too, if that’s what you prefer. You can use fresh or frozen strawberries. 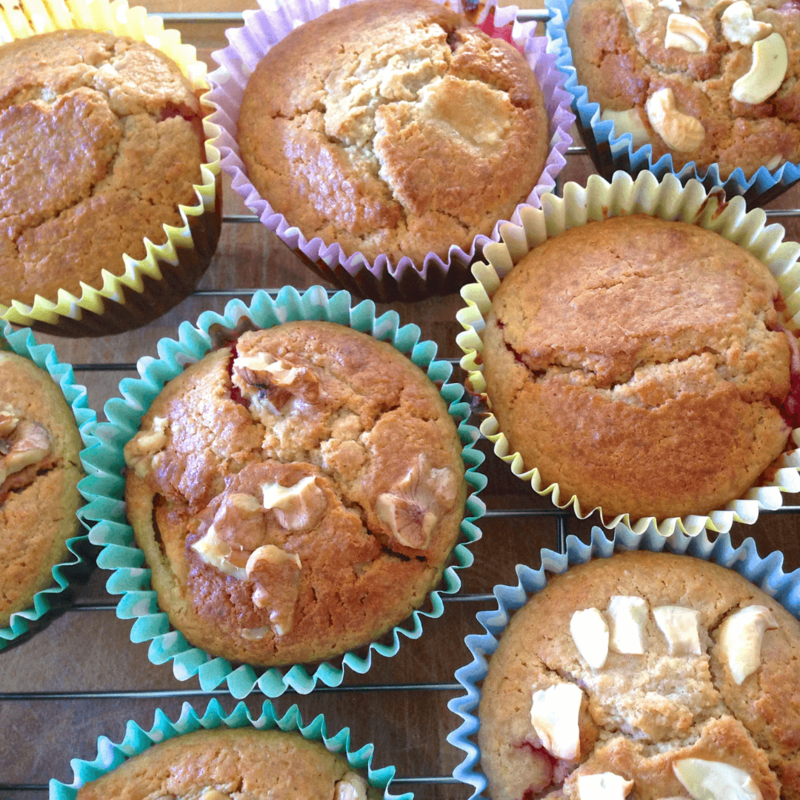 I love these strawberry muffins for breakfast, or as a post workout treat. You can always sprinkle chopped nuts on top of your muffins for some extra crunch. Why not make a batch of these muffins as part of your weekend meal prep? Keep them in the freezer for healthy breakfasts or snacks whenever you need them. 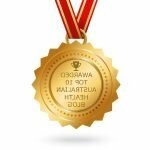 CHOCOLATE CAKE MUFIFNS – these are really good! 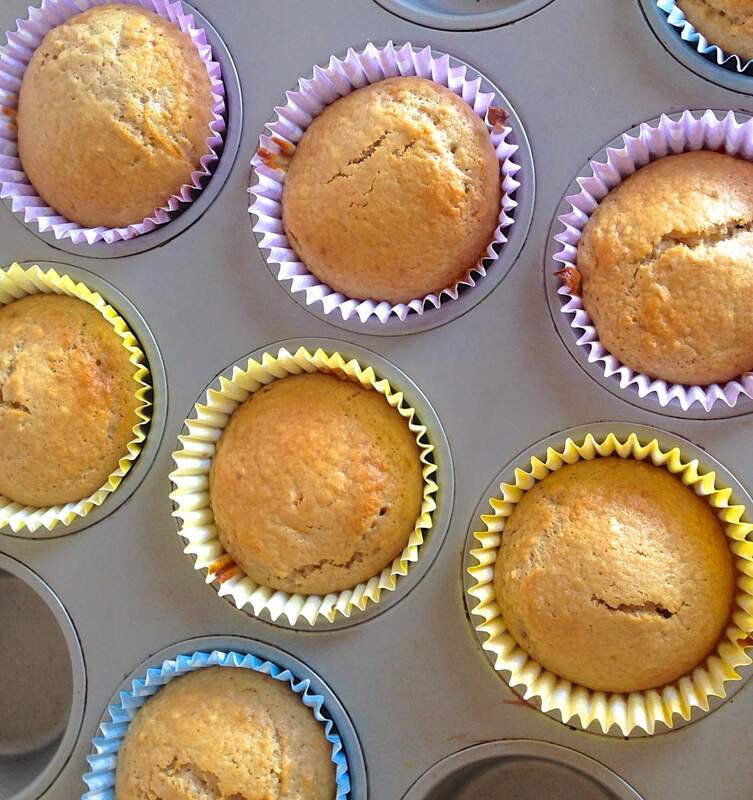 BACON AND CHEESE MUFFINS – because sometimes you want savoury muffins too. 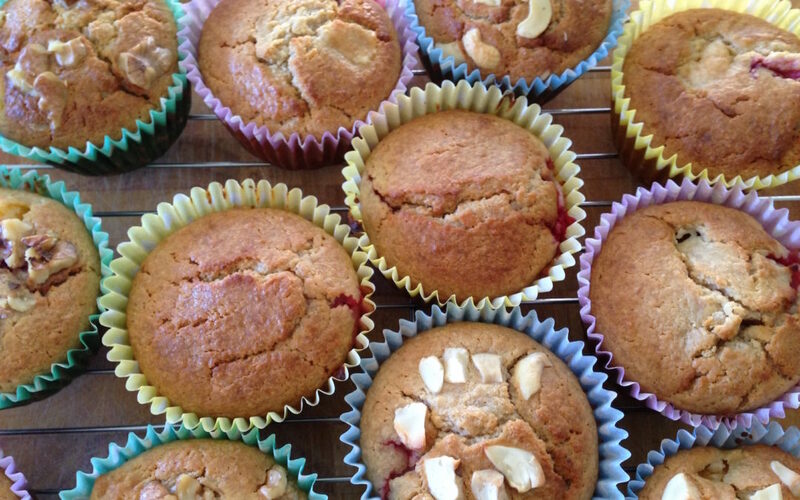 These delicious strawberry coconut muffins are a healthier breakfast or snack option. Place liners in a muffin pan, or lightly grease the pan and set aside. If you're using flax seed or chia eggs, mix according to instructions and set aside. In a large bowl, mix together the almond meal, flour, coconut, baking powder and salt. Melt the coconut oil in a small saucepan over a low heat, and allow to cool slightly while preparing other wet ingredients. In a medium sized bowl, lightly whisk the eggs and then add the honey, yoghurt, milk and vanilla. Pour in the coconut oil and continue to gently whisk until all wet ingredients are well mixed. Slowly fold the wet ingredients into the dry ingredients, until just combined. Divide the batter evenly among baking cups, filling to about ¾ full. Bake for 15-20 minutes, or until the tops of the muffins are golden brown. After removing from the oven, allow to rest for 5 minutes and then cool on a rack. These muffins can easily be made vegan. 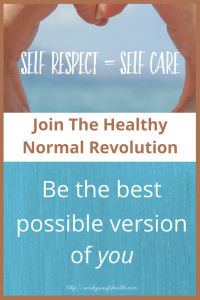 Just use an egg substitute such as flax seed, or chia seeds. 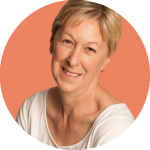 If you use nut milk you may need to use a little bit less. Start with ¼ cup and add more if necessary - you don't want your batter to be too runny. Coconut yoghurt will add to the coconut flavour of these muffins, but Greek yoghurt will work really well too.